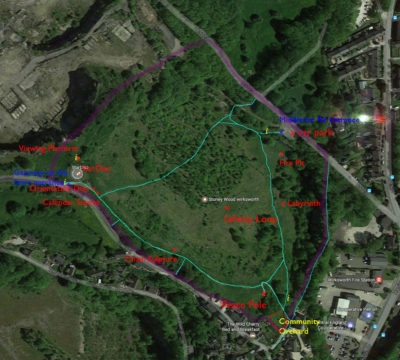 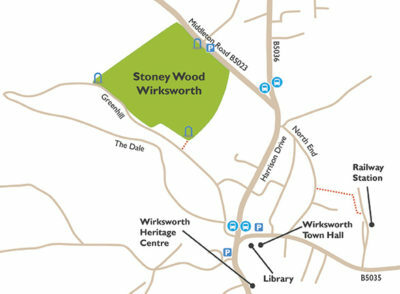 Map Illustration for Stoney Wood, Wirksworth, Derbyshire | Mair Perkins Ltd.
Stoney Wood is located in Wirksworth, Derbyshire and in 2017 they underwent a project titled "Stories of Stoney Wood". 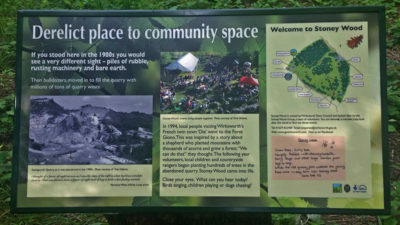 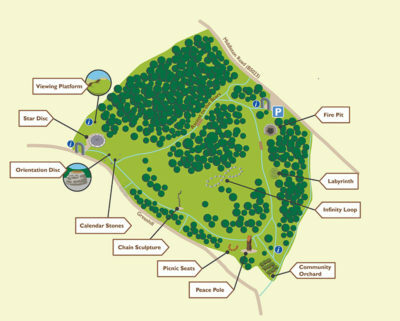 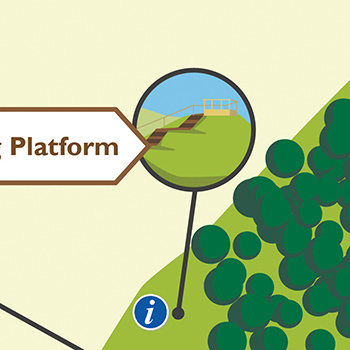 Part of the project resulted in interpretation panels and leaflets being produced to help inform visitors to the woods. 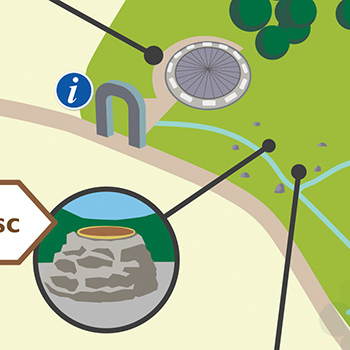 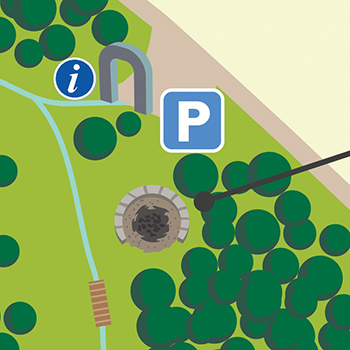 Bill Bevan, the project manager, hired me to illustrate the map for the panels and a directions map for a leaflet. 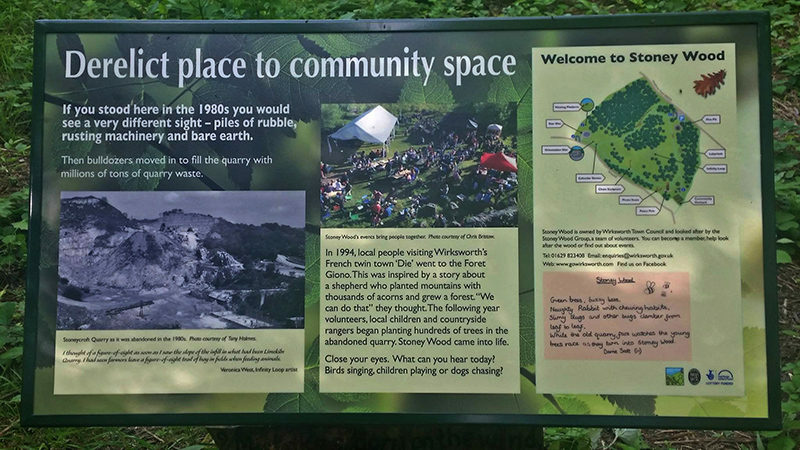 The illustration on a panel in Stoney Wood. 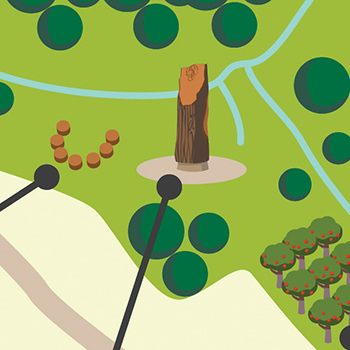 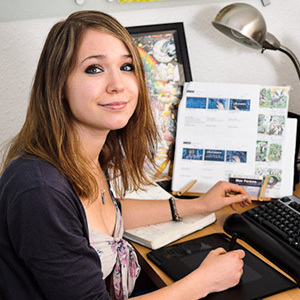 The client sent this as reference to illustrate the map.